Golf 5 great courses with cart included, for one low price! 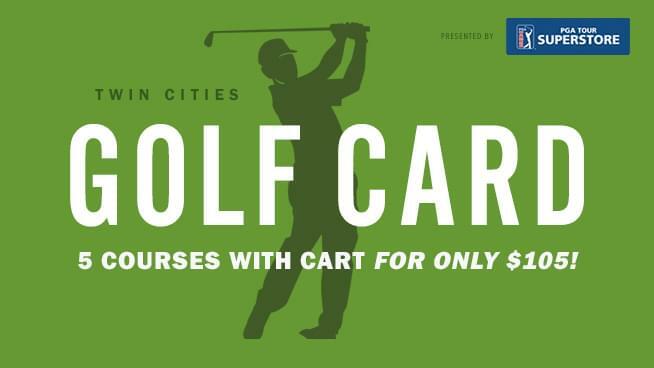 The Twin Cities Golf Card makes a wonderful gift for any golf lover! 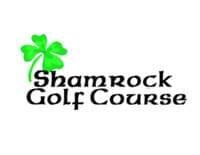 Courses include: The Bridges, Shamrock, Montgomery National, Faribault Golf Club, and Daytona Golf Club! Now under new ownership, Greg McKush combines over 30 years of experience in the golf business (Lone Pine GC and then as Director of Golf at the Meadows at Mystic Lake) with his passion for music to create a golfing experience unlike anything you’ve seen before. 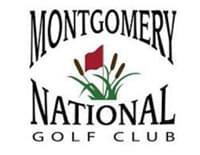 Conveniently located just 30 minutes south of Lakeville in Montgomery, MNGC was the first design by popular golf architect Joel Goldstrand (and regarded by many as one of his best). This 18 hole championship course layout features water hazards on 8 holes, well-placed bunkers, wide tree-lined fairways and smooth fast greens in a beautiful rural rolling setting. 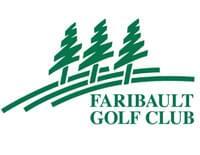 The Faribault Golf Club is your top option for a round of golf in Faribault, Minnesota. Here at our course you will find a top-tier golf facility with a long and distinguished history. Over the past 3 years FGC has invested $800,000 in course improvements with all new bunkers, several new tee boxes, pond expansion, and drainage to enhance the experience! 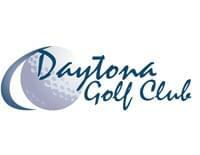 Daytona Golf Club was established in 1964. 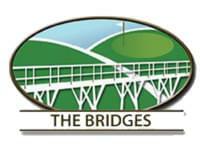 The clubhouse and the course have changed over the years, but the original commitment to our guests has remained the same—to greet people with a smile, make them feel welcome, and to provide a friendly & warm atmosphere for family and friends to enjoy the game of golf, the beauty of the outdoors and each other’s company. We hope you enjoy your time spent here.